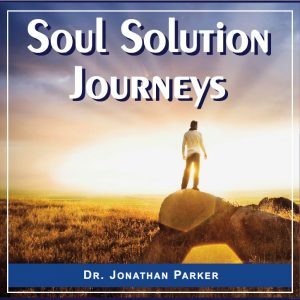 View cart “Soul-Mate Attraction & Deepen Love” has been added to your cart. Product contains mp3 files for download. We do not sell CD’s. 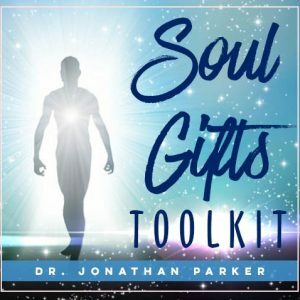 Learn how to connect with your spirit guides, see the future, and activate clairvoyance. Opening your 3rd eye is the key to recognizing subtle energies in the aura and chakras, and making the spiritual breakthroughs you are seeking. 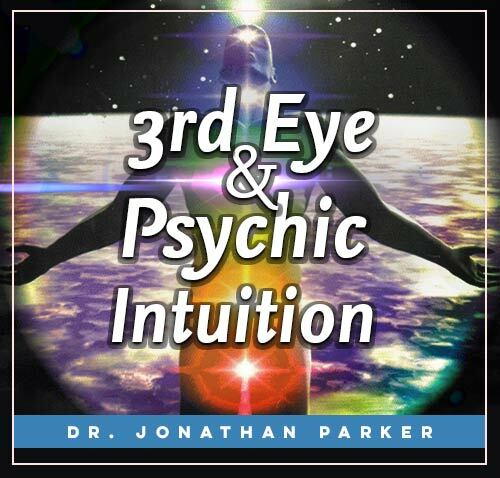 Opening your 3rd Eye is a very safe and natural ability that everyone possesses. Tapping into these abilities is vital for you to break free from the ego traps of karma, tradition, emotional reactions, and the causes underlying pain, suffering, confusion, and blocks. These abilities enable you to discover the forces shaping your life on every front. Opening your 3rd Eye allows you to pull back the curtains masking the subtle energies that are responsible for every condition and experience. During this program, you will be guided step-by-step through every area of opening your 3rd Eye including the various pitfalls and obstacles; as well as different types of phenomena that can be developed. 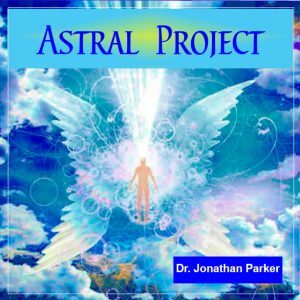 The program includes dozens of practices that can easily be done every day to build your higher-sense abilities such as; receiving intuitive insights about yourself, family members, and others; how to send comfort and healing to others, telepathy to send and receive messages with others, channeling, astral projection, and more. A guided session to dissolve barriers to opening your intuition abilities. You will be assisted by a spirit guide who helps you open your 6th chakra or 3rd Eye. A meditation to open you to receive answers to questions, impressions of future events, and open your clairvoyant ability. A guided psychometry session in which you receive psychic impressions about the history and future of an object or the person who owns it. A session to bring your subconscious mind into full cooperation to develop your intuition abilities. You will be led to release your natural intuition abilities such as precognition, channeling, clairvoyance, intuition, telepathy, and heightened awareness. 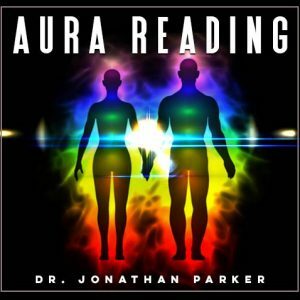 A guided session to 'see' and understand the subtle energy(aura) fields surrounding people and places. Intuition Explorations: Heighten your intuition with this 23-minute meditation. Guided Visualizations - Program includes guided imagery sessions. 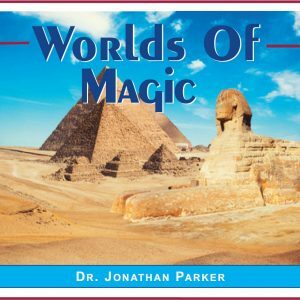 The Mind Power Guided Visualization programs have a powerful combination of sound effects and mind-synch techniques to access your subconscious with positive programming. Because you will be relaxed and in a state of peak receptivity this new programming enters the deepest levels of your consciousness for the most compelling and lasting transformations. The guided visualization sessions utilize a revolutionary technology based on the holographic model of the brain. Your first session gently leads you into a pleasant and peaceful state that provides unique access to all levels of your subconscious mind. While you are relaxing on your mental vacation, you will be led through the life-changing magic of sensory imagery with the positive impact of empowering mind scripts. In just 23 minutes you will return from your odyssey relaxed, recharged, and renewed. 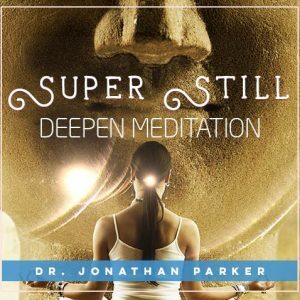 Your second 23-minute inner journey “meditates you!” You are effortlessly escorted into a unique audio matrix filled with a proprietary combination of sound effects and competing metaphors which have been engineered to deliver a powerful inner experience automatically. All you do is relax, adjust your headphones, and let the guided session entrain your mind with its powerful mind-rescripting directives. Be aware that some visualizations have one track is intentionally recorded at a lower volume than the other to best impact your subconscious mind. The guided visualizations program your subconscious mind to attract and create lasting benefits by mentally imaging the success you want. The visualization sessions need your undivided attention and should be used when you can relax and be undisturbed. We recommend doing at least one guided visualization each day when you will be undisturbed. Mind Talk - Program includes the power of audible + subliminal positive affirmations that are like your own personal 24-hour-a-day success coach. 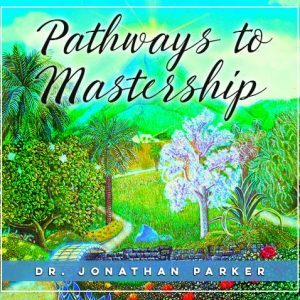 The Mind Talk programs utilize multiple subconscious trigger techniques to positively conform all your inner beliefs and attitudes so you can manifest your highest dreams and desires. 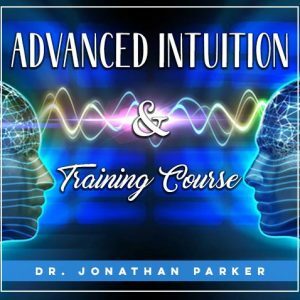 While you are consciously being powerfully motivated to success with audible affirmations, your subconscious mind will be storing the same life-changing subliminal affirmations embedded in the soothing background sounds and beautiful music. You can use these Mind Talk sessions while you are working, reading, exercising, relaxing or even while you are falling asleep. The Mind Talk programs combine the natural process of inner self talk which you do all the time with multiple subconscious trigger techniques. The result is that now you have control over your own inner self talk, and you will activate your subconscious and superconscious mind to bring you the results you want! Now with these Mind Talk programs you have control over your own self-talk so your subconscious mind power will bring you the results you want! The Mind Talk programs provide you with a powerful motivational coach to keep you peaceful throughout the day. The subliminal affirmations are the same as the ones you are hearing audibly, but are embedded in the soothing music. In this way both your conscious and subconscious minds are working to help you achieve your goals. Listen to these programs every morning when you are getting ready for work or other activities, while you are eating, working, relaxing, exercising or anytime throughout the day. You can even use the Mind Talk programs as sleep programming. Sleep learning is a powerful method of life-changing subconscious programming. Some electronic stores sell small inexpensive pillow speakers specifically designed for this purpose so you won’t disturb others, but you can use any player with the volume turned down low. The more often you play these programs the better they work, so play them as much as possible. Both first and second person affirmations are used for maximum receptivity. If the audible statements are in second person (you), the subliminal affirmations are in first person (I), and vice versa. 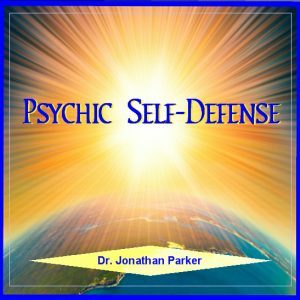 You will feel so uplifted, positive, and happy listening to these Mind Talk programs. Subliminal Programming - To make lasting improvements in your life, you must make changes at the subconscious level. This program is designed to do just that by imprinting the positive messages directly on your subconscious, with no interference or filtering from your conscious mind. In order to make lasting improvements in your life, you must make changes at the subconscious level. Our subliminal programs are designed to do just that by imprinting the positive messages directly on your subconscious, with no interference or filtering from your conscious mind. The subliminal messages bypass any conscious or subconscious mental resistance you might have, and work directly to reprogram your mind with the thoughts, beliefs and attitudes you want. Subliminal programs can be listened to while you are doing just about any other activity. The male and female voiced messages on this program have been specially processed to deliver a high saturation of up to 5,000 clear messages per hour. The strong, clear messages were recorded just slightly below the music or environmental sounds using our proprietary computer processor, ensuring the strongest saturation of subliminal messages. Each message is embedded so precisely that you don’t consciously hear them, yet they are well within the range of normal hearing to strongly register on your brain. Play the subliminal programs softly in the background any time day or night, because the more you listen the greater the effect. This program includes 90-minutes of subliminal affirmations with both New Age Music and Ocean formats. I am ready for great psychic abilities • I am sensitive to subtle energies •I am able to be psychic • I can feel information • I can be psychic • I can see psychic images • I am receptive to finer frequency energy • I build my personal power • I easily perceive other dimensions. Yes I do • I am humble • I accept myself as psychic and intuitive • I am a responsible custodian of power & I let it flow through me • My life flows with harmony • I easily attune to finer frequencies. Yes, I accept this about myself • I forgive and release others. Yes I do • I use my psychic gifts to help the world • I forgive and release all. Yes I do • I release all blocks to my psychic abilities • I deserve to be psychic. Yes, I absolutely do • Plus many more! You will receive a complete script of all the subliminal affirmations with the program. We also recommend the all subliminal programs for reinforcement all day long. "When I started on my mystical journey more than 40 years ago, I wondered about these things. Some people even said it was wrong and dangerous. For this reason I was cautious and looked into these subjects very carefully. What I discovered is that it is not only totally safe, but it is also a natural ability that anyone can develop. In fact, everyone already has the abilities, but they may not know it because they are ignored or even suppressed. These abilities are fundamental and vital for any human being to break free from the ego traps of karma, tradition, emotional reactions, and the causes underlying pain, suffering, confusion, and blocks. These abilities enable a person to discover the forces shaping their life on every front." You can learn to become aware of so much more than what meets the eye, but what is even more important is that as you open your Higher-Sense Perceptual Abilities they will help you break free from the ego traps of karma, illusions, and subtle-energy causes underlying your struggles, blocks, and limitations. Your subtle-energies affect the kinds of people and opportunities you attract, how you feel, what your life is like, how healthy you are, how much love you experience, and how much peace of mind is yours. If your interest is to advance spiritually as high as possible in this lifetime, opening these abilities will enable you to accelerate that process. All of our audio programs come in mp3 format. The mp3 files are delivered in a zip folder to enable quicker downloading. In order to unzip these files directly to tablets and smartphones, you will need to install an app on your mobile device. Instructions are provided on the product download page. We do NOT sell CDs.